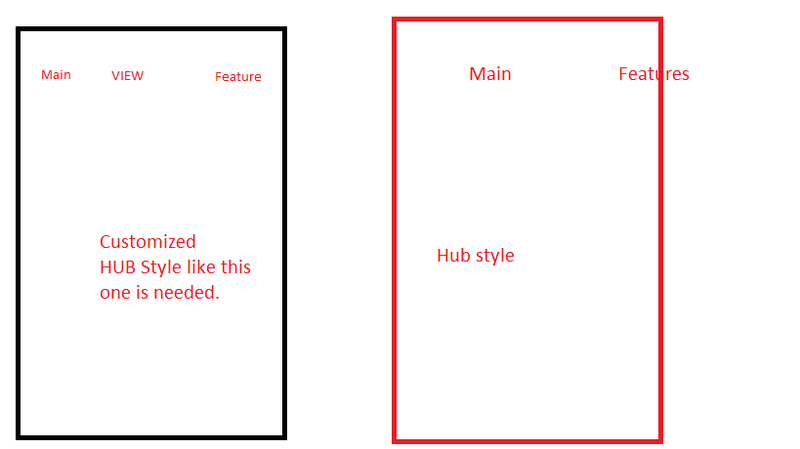 I am trying to customize the hub or panorama style in WP8. Can I make Screen 1 by customizing the default hub or panorama style? I am having trouble in changing the default Screen 2 style. Is it possible, and how?